Tax lien investing carries unique opportunities and risks. 2. 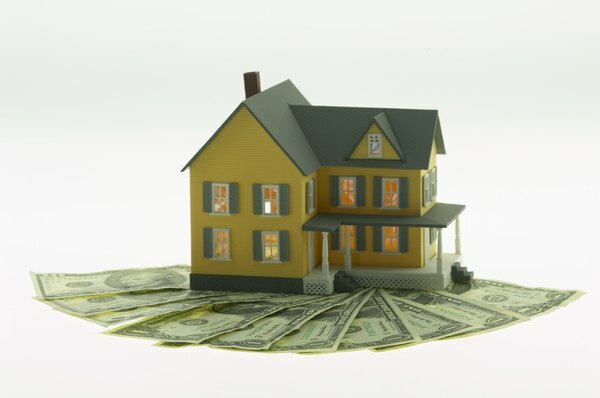 How Do I Invest in a Tax Lien? After the 2008 financial industry collapse, many homeowners fell behind on paying property taxes. In order to collect the lost revenue, some states allow taxing authorizes to sell off the property tax liens — essentially the right to collect the back taxes — to investors. Investors collect the payments with interest, or if the homeowner fails to pay, the investor receives the title to the property. With billions of dollars in unpaid property taxes annually, according to the National Tax Lien Association, there is plenty of opportunity. Investors appear to be in a win-win situation: Because the homeowner has a predetermined fixed period to pay, generally two years, at a fixed interest rate, either you will receive a certain return on the investment or you will own the home at a fraction of its value. States — not the financial markets — determine the interest rate the homeowner pays, and rates can be as high as 24 percent annually. The homeowner may pay the lien back early, which means you earn little or no interest on your investment. If the homeowner declares bankruptcy, the tax lien is subordinate to the mortgage and any back federal taxes owed first, before the property tax is paid, so you may not get any of your investment back. If the homeowner defaults on the property tax and you end up with the title, the property may have structural or other problems that will cost additional money to fix before you can sell or occupy it. There may also be other liens against the title that must be paid before you can take possession. Investors can ask their county or state about the availability of delinquent tax liens or find auctions online. Each state or county has different rules and procedures. To protect yourself, before purchasing any tax lien, research the title and get a physical inspection of the property. A good local real estate agent can perform some of these due diligence procedures for you, including determining whether there is a federal tax or other lien, which is especially helpful if you do not live near the potential investment properties. Each state determines the rules and interest rates governing tax lien payments, but the sales are done at the county or city level and each governmental unit can set its own rules. Some states even allow online auctions. Beware of bid down auctions where bids are made on the interest rate paid on the outstanding balance — the lowest interest rate bid wins. In some jurisdictions winners are selected at random, making it more of a lottery.